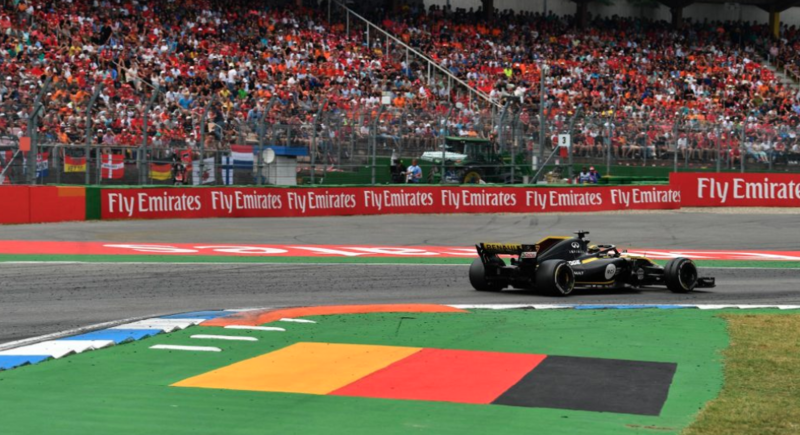 Sky Deutschland has struck a new agreement with Formula 1 to carry the motorsport’s 2019 and 2020 seasons on satellite, cable, IPTV, web and mobile in Germany, Austria and Switzerland, where it has German-speaking rights. 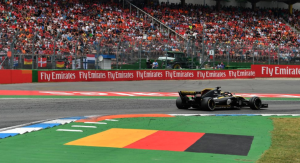 The new agreement marks a reversal of Sky’s decision to pull out of Formula 1 last year to focus on a narrower range of sports that it could carry exclusively, leaving RTL as the free-to-air broadcaster of the sport in Germany. Under the new deal, Sky will broadcast all 21 race weekends from the forthcoming season across its platforms. Formula 1 will be available with the Sky Sport package both on linear TV and via streaming with the Sky Go app. Formula 1 fans without a Sky subscription can follow the sport via the Sky Ticket streaming service without the need to take out a long contract. Customers with the advanced Sky Q box can watch all 21 Formula 1 races live in 4K UHD on Sky Sport UHD. Formula 1 said that fams in Germany would also be able to to watch Formula 1 free to air on RTL and also on F1 TV.